It can be tough to put a wholesome meal on the table for your family each night while also juggling what seems like a million schedules and obligations. When you have all of that and more to worry about each day, how are you supposed to have time to accomplish any of your New Year's Resolutions? Lo and behold, there is one kitchen device that can come to your rescue - your classic slow cooker. Whether you resolved to read more books, spend more time volunteering, exercise more or tackle new household projects, your slow cooker can help give more "you" time. By saving two of your most precious resources - time and energy - this device gives them back so that they can be used to accomplish your goals this year. And best of all, if you've resolved to eat healthier this year, your slow cooker can help you do that too. By now you already know that using your slow cooker saves you time. This precious time that you save on cooking can be used to accomplish your goals. Sign up for that volunteer project, participate in a local event or enjoy a lengthy coffee date with a friend. Don't worry about rushing home to make dinner because you can put an entire chicken meal in your slow cooker in the morning, establish the proper heat setting and set out for the day to spend your valuable time doing the things that you love. This year, save even more time and energy by treating yourself and your family to one of the Crock-Pot® Cuisine Ready-To-Slow Cook Meals. With just the click of a button you gain the key to a creative, homemade, flavorful meal delivered right to your doorstep. The flash-frozen, all-natural meal kits arrive on ice and all you have to do is place the ingredients in your slow cooker and set it to cook. The perfectly crafted Crock-Pot® Cuisine Lemon Herb Chicken is a great place to start. Healthy and savory, the tender, white meat chicken over wild rice and green beans is topped off with a lemon herb sauce that the entire family will enjoy. 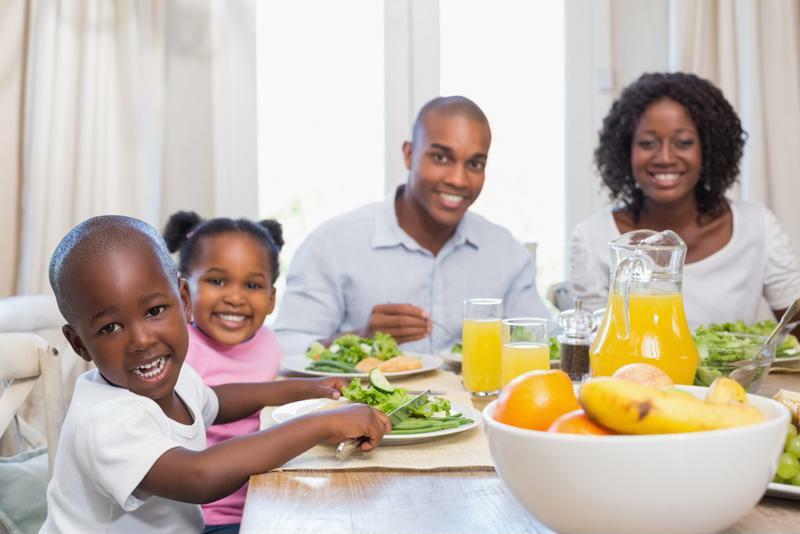 Create a healthy, wholesome dinner for your family without using up all of your time and energy. Crafting healthy, satisfying meals without losing the flavor isn't always a simple feat. However, your slow cooker makes it easy to incorporate low-fat broths and sauces, fresh vegetables and lean meats into your dinner any night of the week by minimizing the time spent cooking. When you can spending more time out in the fresh air than in your kitchen while still making healthy meals for your family, it's a win-win. If you're searching for healthy ideas, consider this recipe for shrimp and artichoke barley risotto or this filling and flavorful meal of maple mustard chicken. Granola tastes even better when it's homemade in your slow cooker.